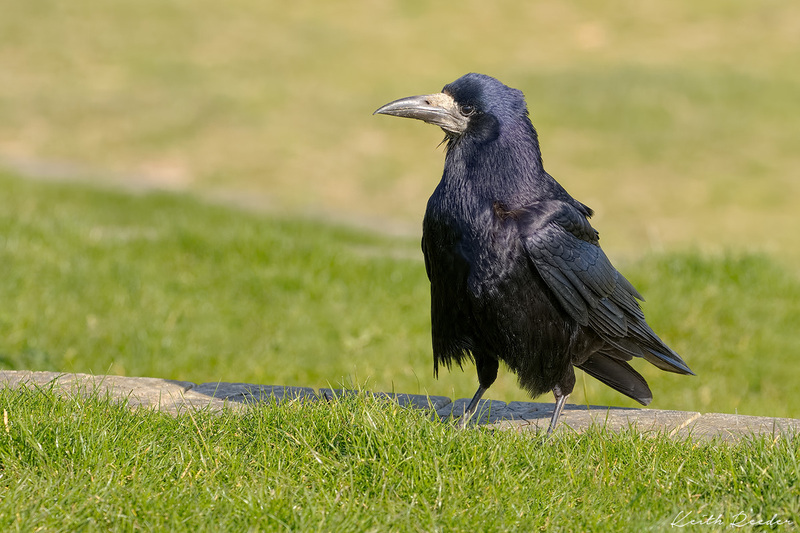 ...yep, that’s a pretty sharp lens..! 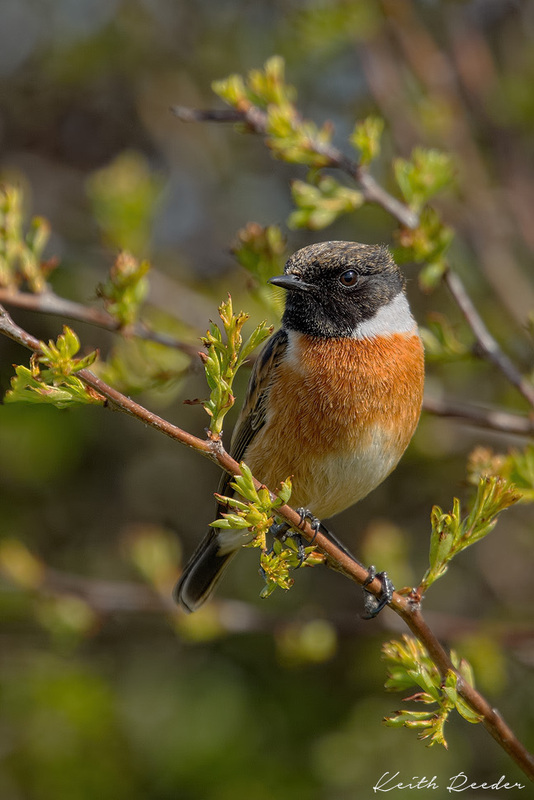 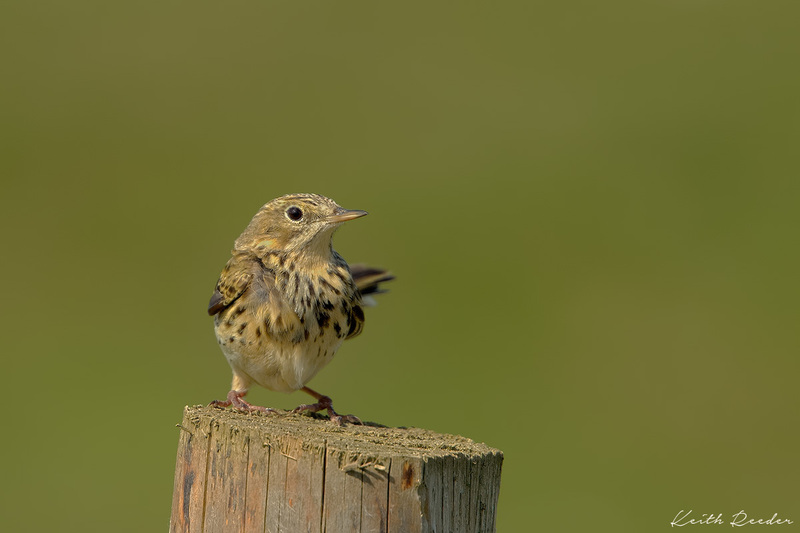 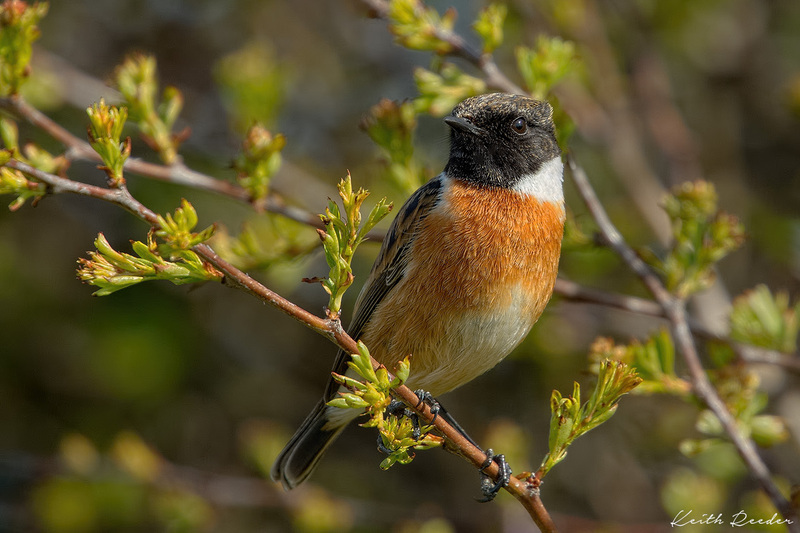 After a pretty good first impression of my new Canon 100-400mm Mk II gained during my trip to Cumbria, yesterday I thought I’d have a stroll down to my local links and the paddocks behind them, to see if I could track down some Stonechats – a long time favourite bird of mine, for their often very obliging behaviour in front of the camera. 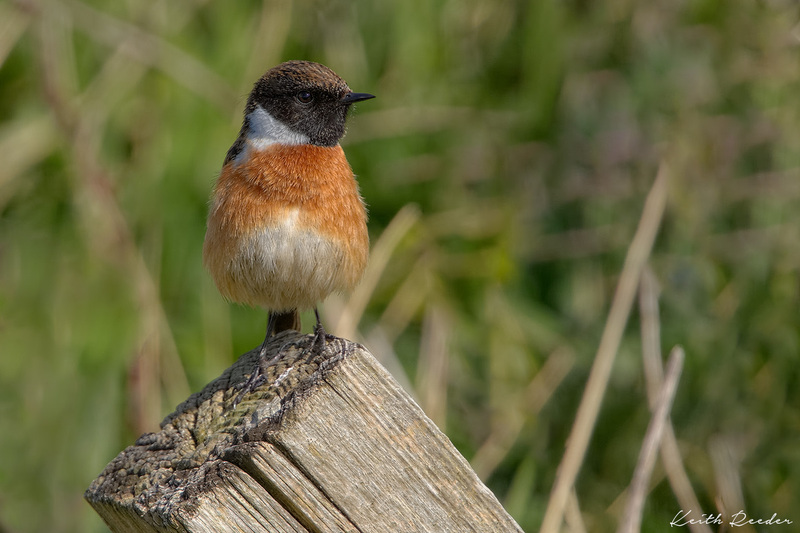 And sure enough, while failing to make any headway in getting onto the local Little owl, I found myself in the company of Mr and Mrs Stonechat. 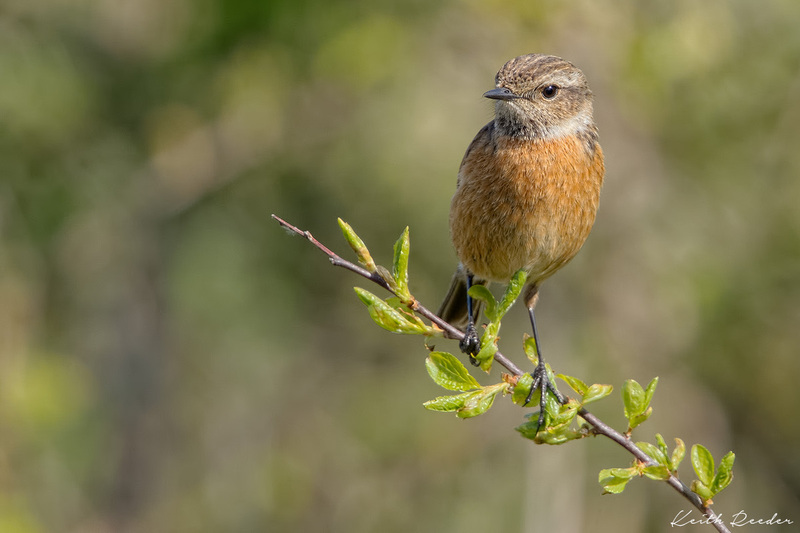 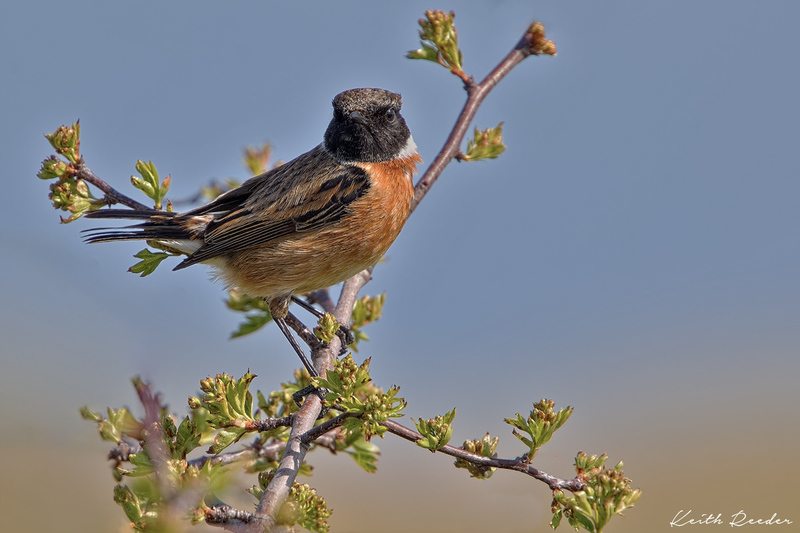 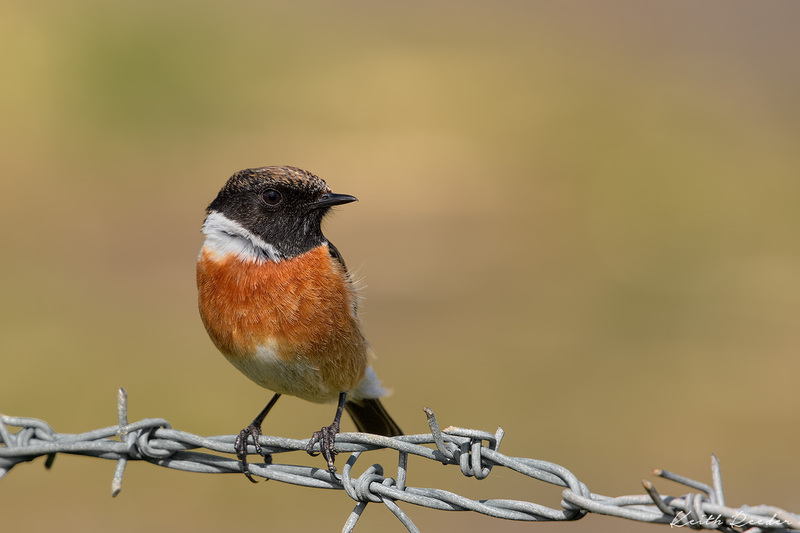 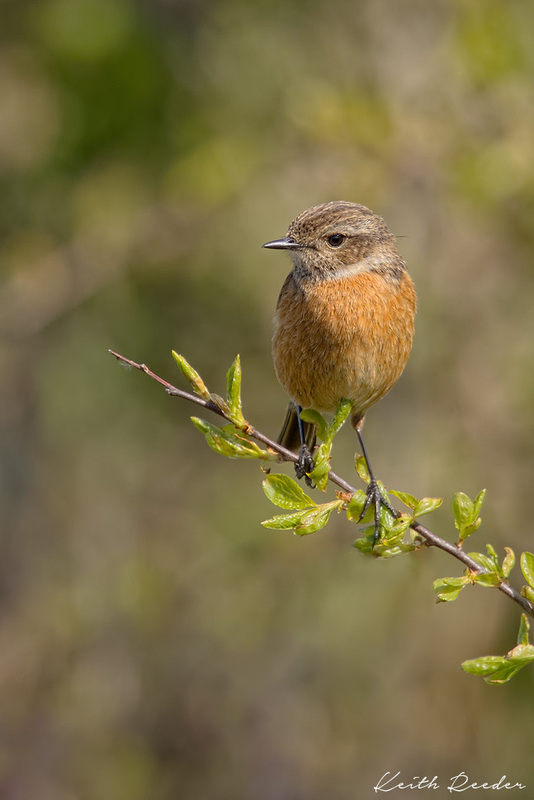 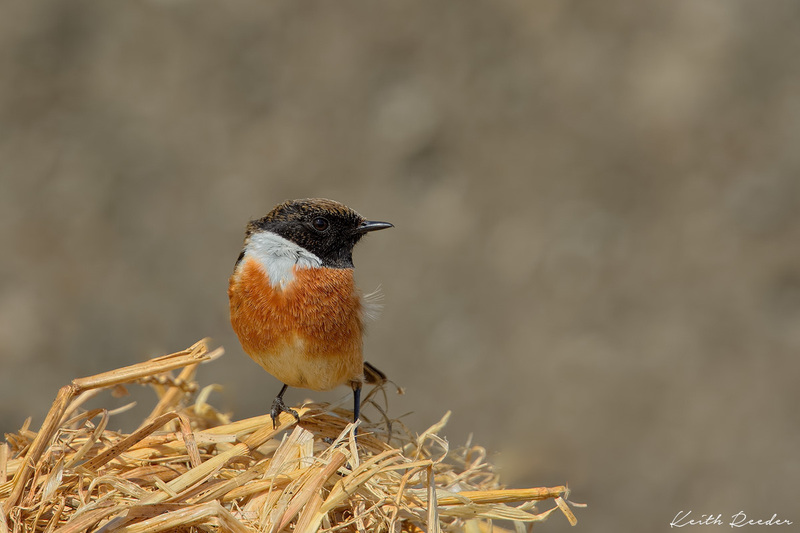 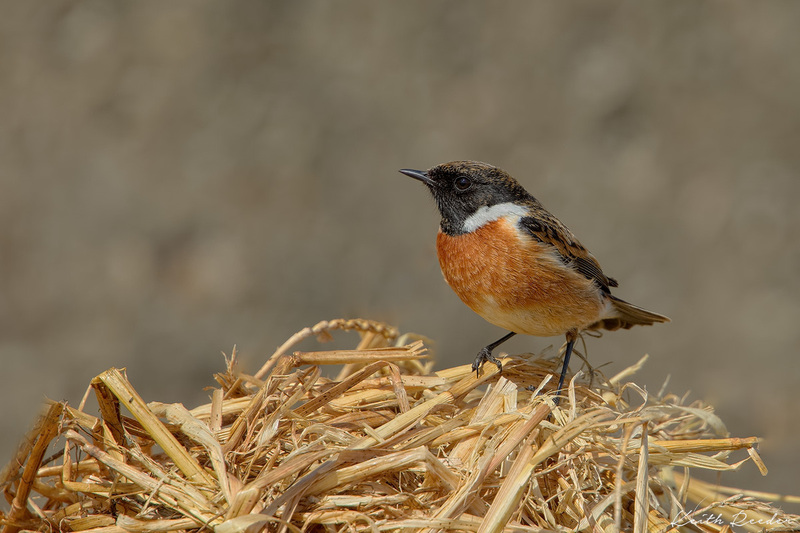 Stonechat, Blyth Not a huge fan of the barbed wire – but he doesn’t know that..!